Selfie WordPress Theme is an excellent portfolio theme from Organized Themes. This theme is perfect for graphic designer, photographer, portfolio and image showcase website. Theme has full screen layout to showcase images on front page. Theme comes with 2 built in standard menu and fancy aside menu. Theme allow you to set up an galleries images, simple images, text and videos in homepage. Selfie WordPress Theme has fully responsive layout with clean mobile friendly design. It nicely works on every devices like laptop, desktop and other smartphone devices. 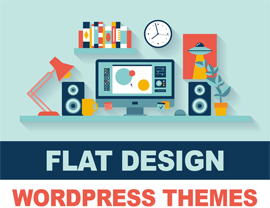 Theme comes with theme customizer to customize layout, colors, background and other settings. 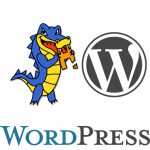 Also using WordPress customizer, you can upload your own logo and favicon image. Selfie WordPress Theme is packed with with features like slideout menu, automatic theme update, various page layout and 100+ Google web fonts. Theme supports YouTube and Vimeo video streaming to add videos to your site. It allow you to show images on homepage without skewing. This theme contain blog page template for latest offers, news and updates. It incldues major social media sharing profile such as Facebook, Twitter, Pintrest, YouTube and etc.